A place for everything and everything in its place. Storage is one of the most important considerations for your home. 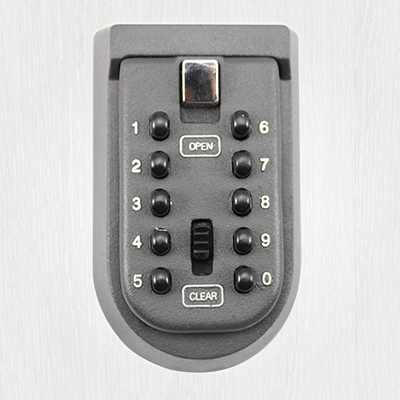 It is important to utilise the available space efficiently, and have easy access to your stored items. Innovative pull out organisers have spaces for everything and provide convenient access to all the items at the back of your kitchen cupboard or your wardrobe. 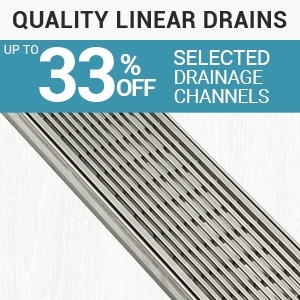 Get organised - upgrade your kitchen and wardrobes today. The latest kitchen pantry storage solutions for modern kitchens include pantry drawers and pull out and open out pantry systems. Pantry pull out drawers use utilise an individual system of pantry style shelving that can be installed separately into the same cabinet space and pulled out individually. 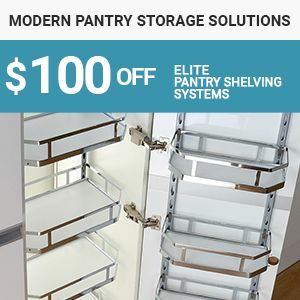 Pull-out pantry storage gives access to your pantry baskets from both sides, while open-out pantry is designed for hinged pantry doors, with sliding pantry shelves that pull out for easy access when the pantry doors are open. 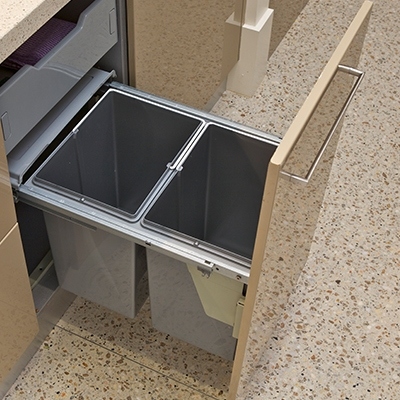 Our kitchen storage solutions also include cupboard dish racks that are perfect for compact kitchens, a cupboard carousel for easy access to the back of your corner kitchen cupboard, and high quality concealed waste bins. The best storage solutions and organisers are needed in your home so you can efficiently use your available space. These premium home storage solutions help you organise neatly and have items within easy reach. Heavy duty pull-out attic ladders, for example, are a great solution to access your roof space as you declutter your house. Choose a durable timber ladder with quality steel parts and mechanisms, or buy a lighter aluminum ladder. 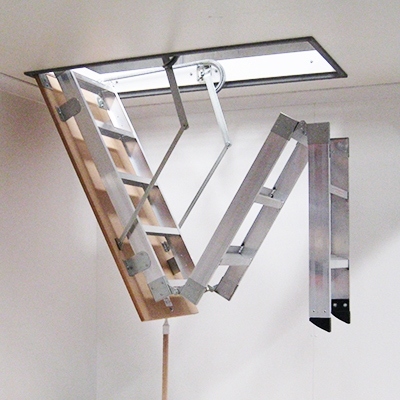 Each attic ladder is designed for strength, stability, and safety, with anti-slip treads, and steel handrail / grab rail. Some ladders have a safety lock with a metal rod. 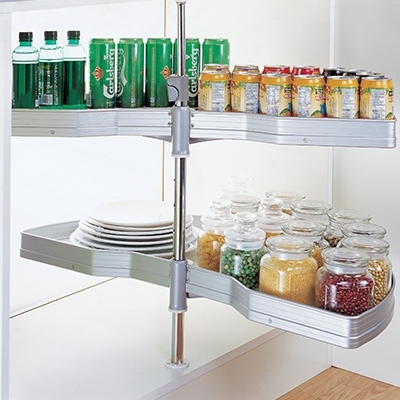 Slide-out racks for your clothes, ties, and trousers are designed to utilise space efficiently space utilisation. These wardrobe storage solutions can be easily DIY installed on bedroom wardrobes, in hall cupboards for coats, and under laundry shelves as a drying rack. 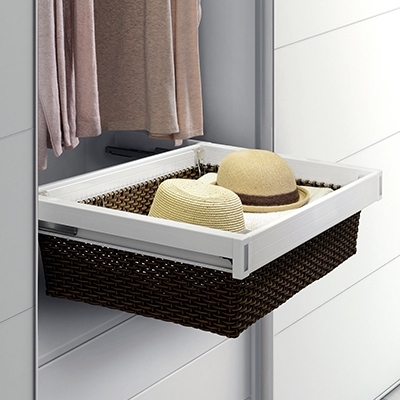 Add a shallow or deep wardrobe basket for folded clothing and smaller wardrobe items, with a smart expandable frame that pulls out on high-quality ball bearing steel runners. A fold-out ironing board will complement your wardrobe solutions as it fits a standard 400mm wardrobe cupboard or shelf. 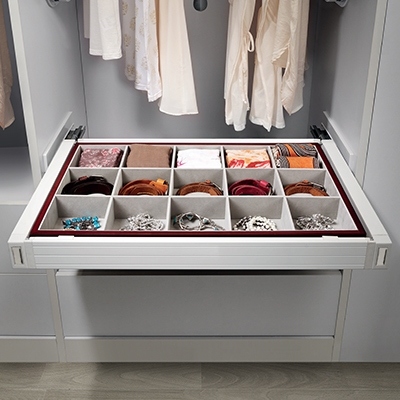 These storage solutions come from Heuger, the classy wardrobe and cupboard storage specialist. 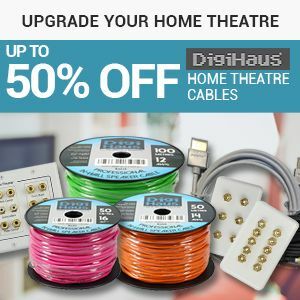 Shop a huge range of home storage solutions and organisers online at Renovator Store. Browse our extensive range of kitchen storage solutions, wardrobe solutions, concealed waste bins, key storage, and attic ladders. 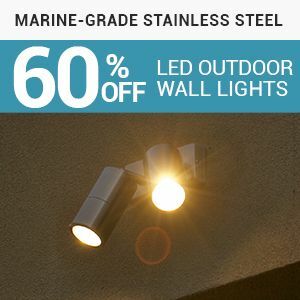 Orders are typically despatched within one business day, and Renovator Store members enjoy FREE DELIVERY within Australia and a 30-day money back guarantee. 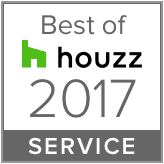 Our friendly Customer Service team will be happy to help you with your queries if you will contact us today.